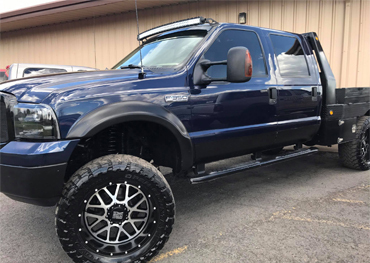 After intial complete detailing this package is a great way to keep your vehicle looking new and protected througout the year at an affordable price. 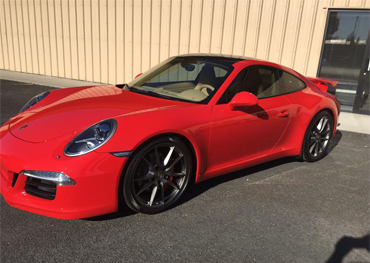 Our quartely maintaince detail includes the following services, wash, clay bar decontamination, wax, wheels and tires, windows, interior wipe down, carpets and mats vacuumed and spot treated. This package is only 125.00 per visit and we will send you reminders via text message. This package is 4 times per calendar year, You can prepay for 3 and get the 4th free! Consists of the same services as our quarterly program and is great t have done in the spring and right before winter! 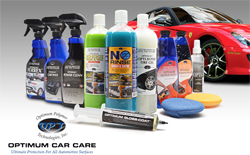 It will keep your vehicle fresh and new looking all summer and protect it throughout our harsh central oregon winter. This package is only 200.00 per visit and we will send you reminders via text message. This package is 2 times per calendar year.